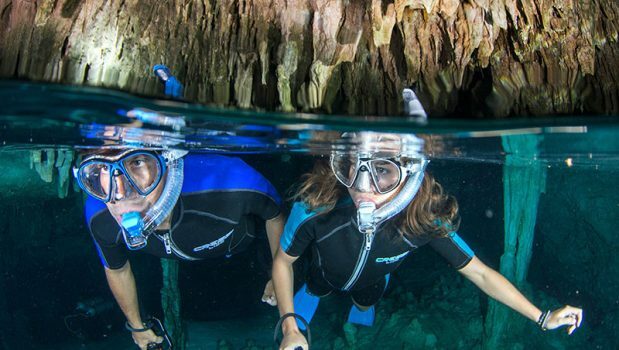 Spend a perfect day in the Caribbean! 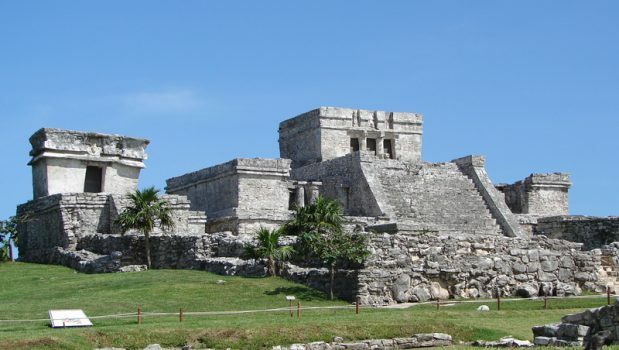 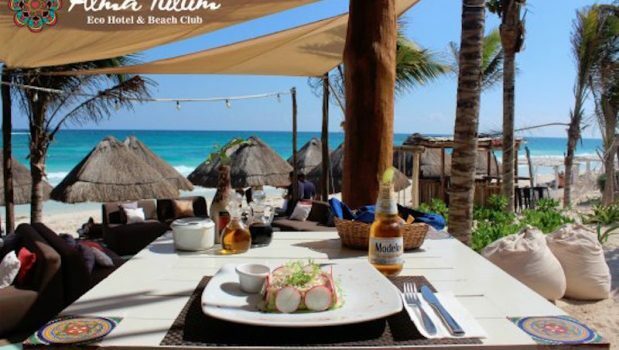 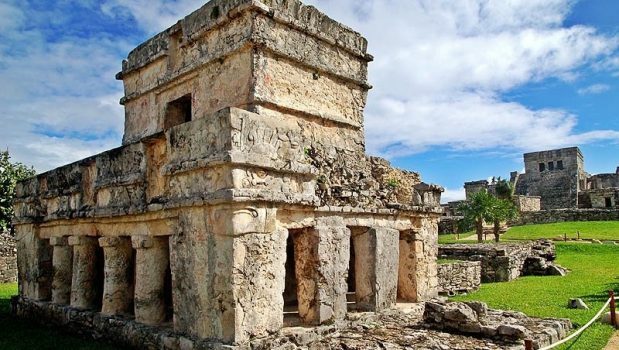 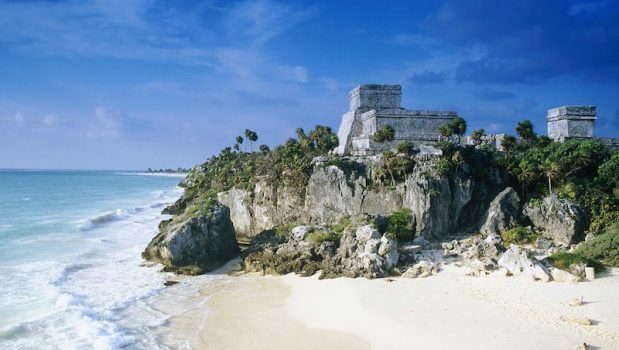 Visit the ancient ruins of Tulum and enjoy a majestic view of the Ocean. 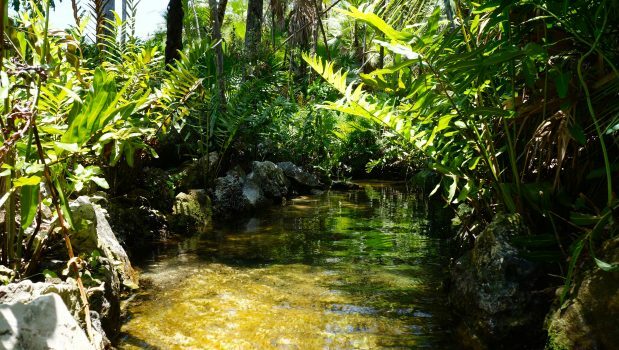 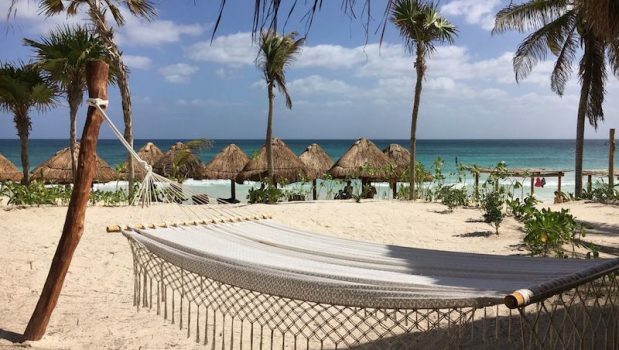 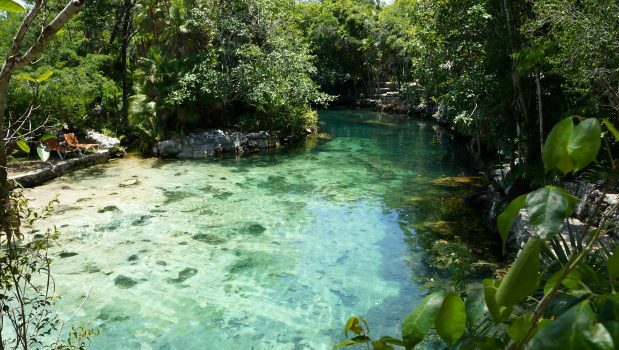 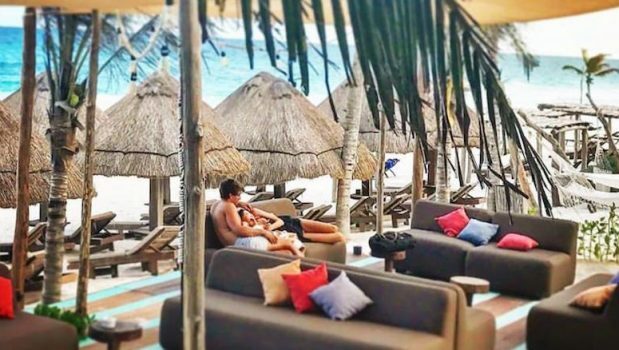 Refresh in the cool clear water of the amazing Dos Ojos Cenote or Yax Kiin and end your day relaxing at the beautiful white sand beach of Tulum in an exclusive eco-resort. 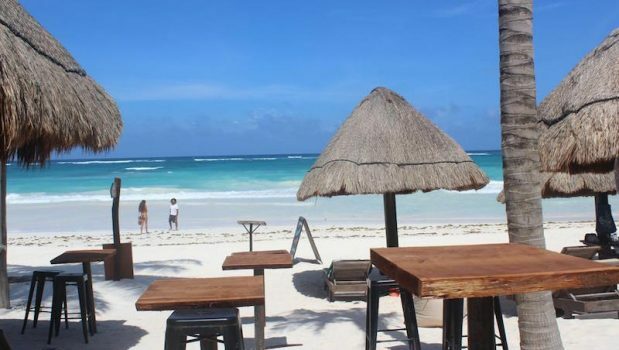 8:00am Suggested pick up time. 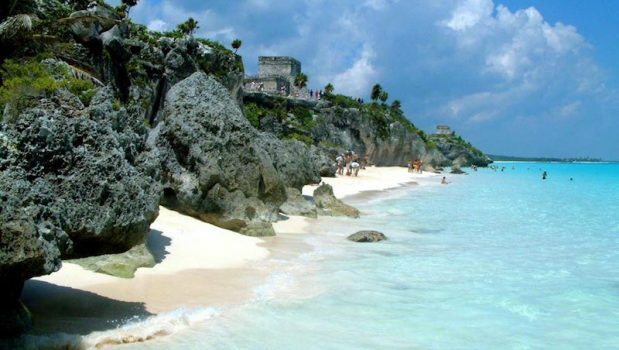 8:30am Guided tour through the ruins of Tulum. 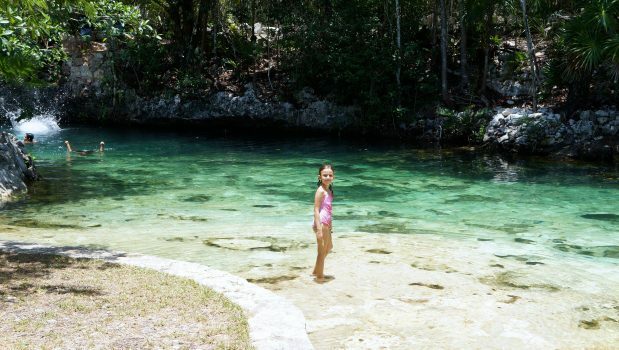 11:00am Arrival toCenote for guided tour. 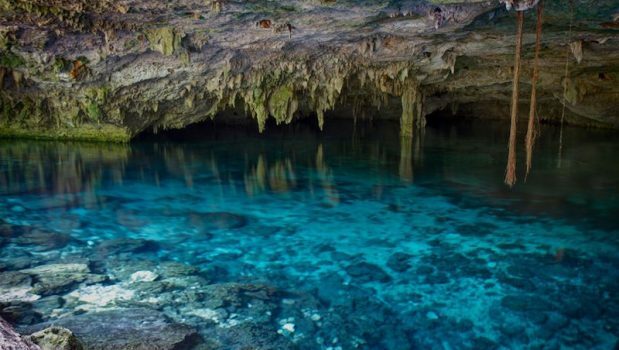 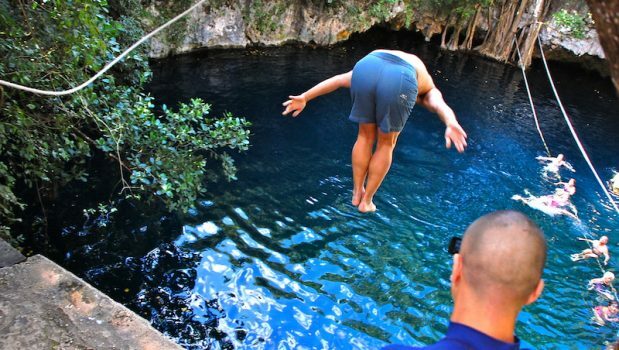 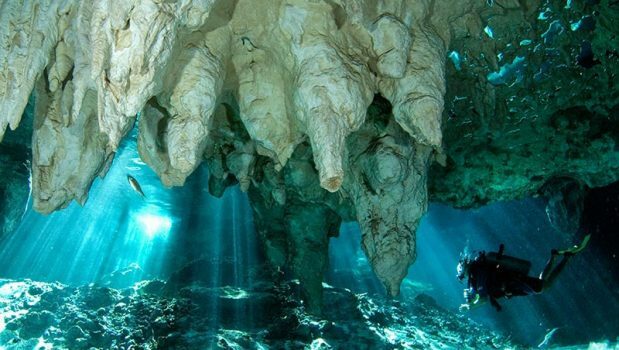 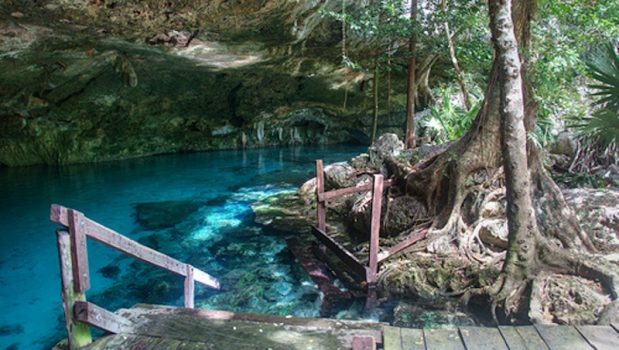 Choose between Dos Ojos (caves) or Yax Kiin open cenote. 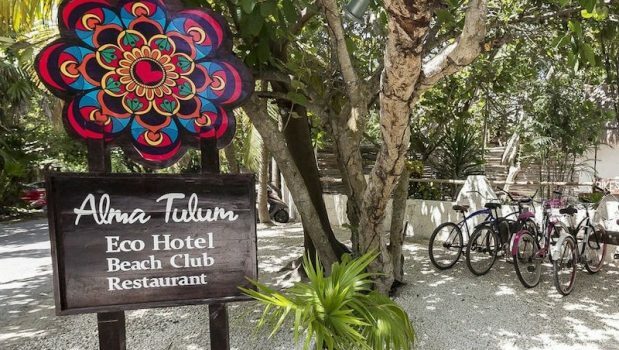 1:30pm Arrival to Alma Tulum Hotel in Tulum for lunch. 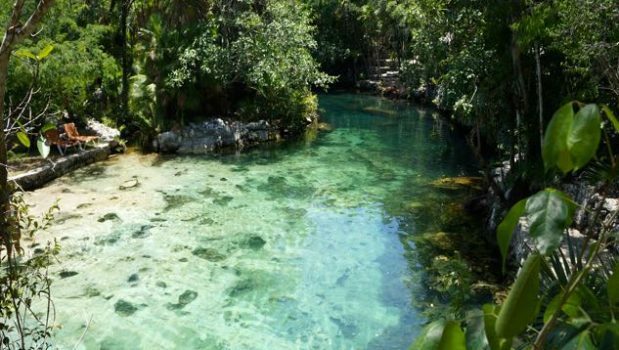 Transportation, personal guide, entrance fees to site and cenote, beverages on board, basket of fruits & Mexican snacks.